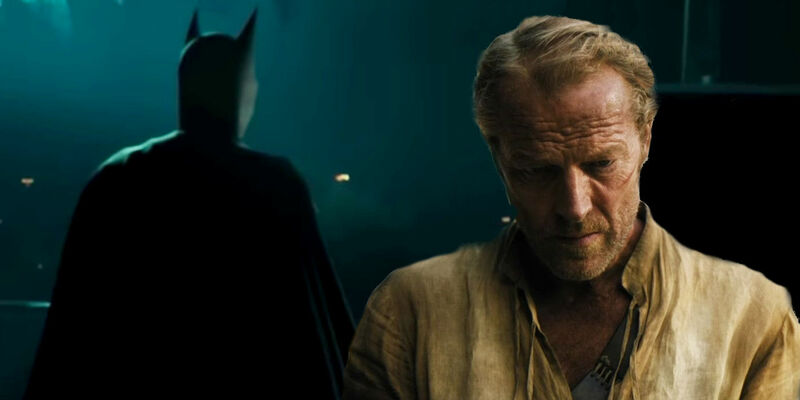 Iain Glen looks great in this Batman fan art. Next PostNext Does Chris Hemsworth Want A Thor TV Show? Yes!